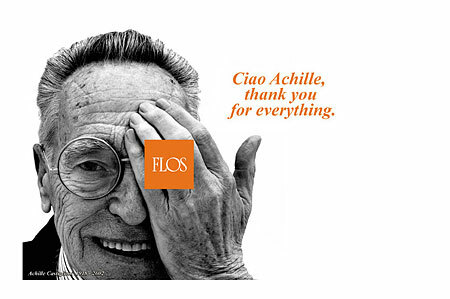 The lighting company Flos has been running the Achille Castiglioni (1918-2002) homage above for some time now. Anyway, I would like to share the image with you because according to me (and a lot of others) Achille Castiglioni is one of the greatest designer ever. 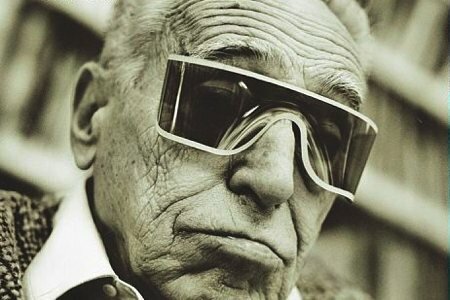 Designboom has written a great piece about Achille Castiglioni with a lot of pictures of his products.